"The first hours and days following the Allied invasion of Normandy on 6 June 1944 have strong claim to be the most crucial in world history. Spearheading this vast undertaking were crack British and American airborne forces. 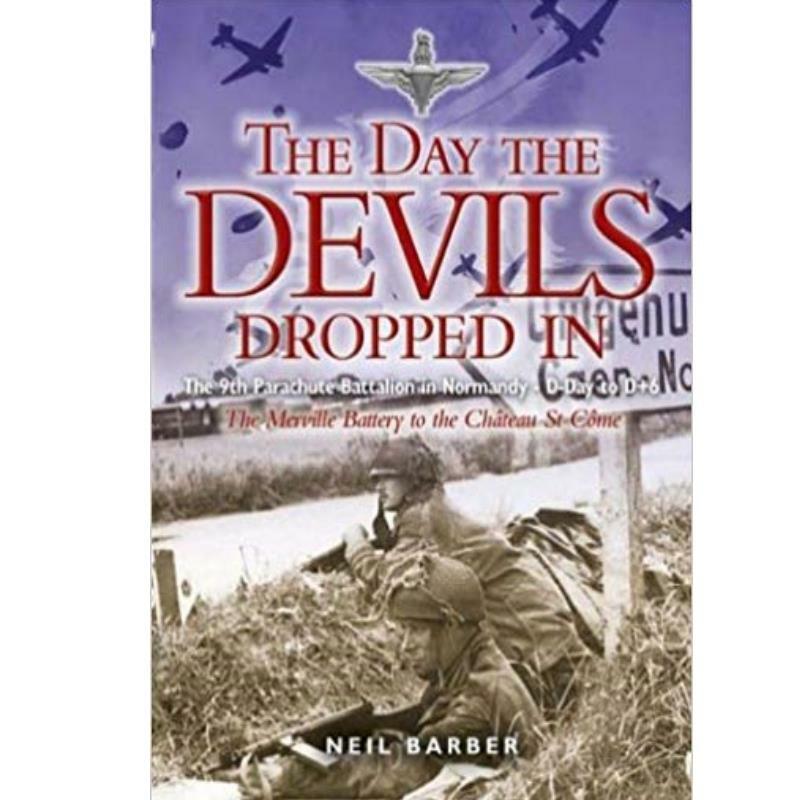 The Day the Devils Dropped In examines in fascinating detail the pivotal role of the 9th Battalion of the Parachute Regiment over the first week of the landings. Tasked with neutralizing the mighty Merville Battery, capturing Le Plein and the Chateau St Come on the Breville Ridge, failure by the Paras to achieve any of these key objectives could well have unravelled the whole Overlord operation with catastrophic consequences. In his quest to uncover the true story of the early days of the landings, Neil Barber has successfully tracked down surviving participants in the operation. As a result he is able to tell the full story of the fierce fighting that characterized the early days of the landings largely in the very words of those who lived through the experience. This adds much to the credibility and immediacy of this entralling book which paints a superb picture of what soldiers care to call 'the fog of war.' The result is an inspiring and revealing read and a fine tribute to those whose contribution must never be forgotten."